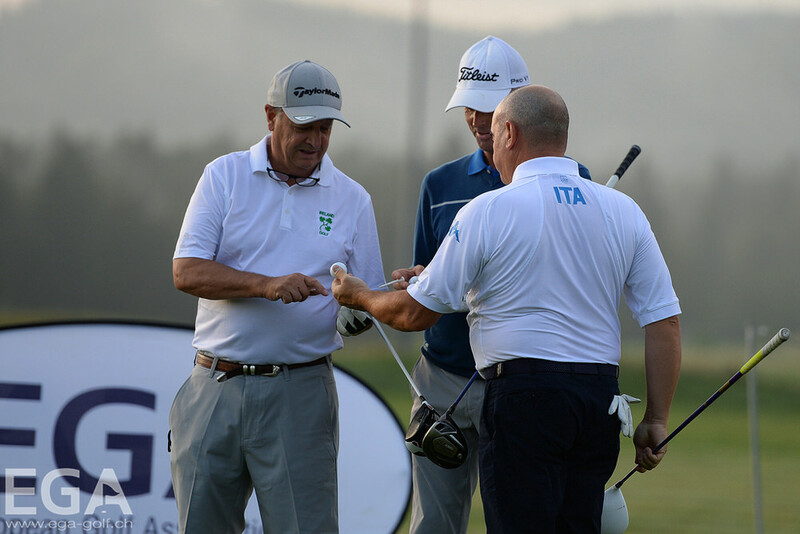 Ireland's bid for a fourth successive European Senior Men's Team title got off to the perfect start when they topped the qualifiers by a massive 13 strokes from Scotland at Diners Golf and Country Club in Slovenia. The men in green will face Italy in Thursday's quarter-finals after another impressive performance in the stroke play qualifying which saw Spain's Ignacio Gonzalez top the qualifier on eight under par with a pair of 68s. He finished one ahead of Alan Mew with Banbridge's Jim Carvill third on three under after rounds of 70 and 71 on his senior international debut.